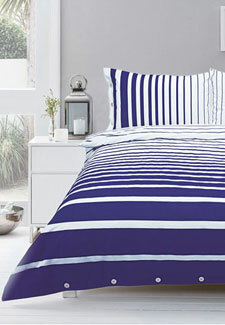 Bring the latest nautical theme into the bedroom with the Cotton & Co duvet set. Once costing £40, a double spread is now £16! That’s better than half price. If you think it’s your kitchen that deserves a treat, opt for these fun La Patissere Mugs. We love the playful design and with a set of 4 now £6.99, we love the price even more! Peep at the offers online now and see how you can update your living space.